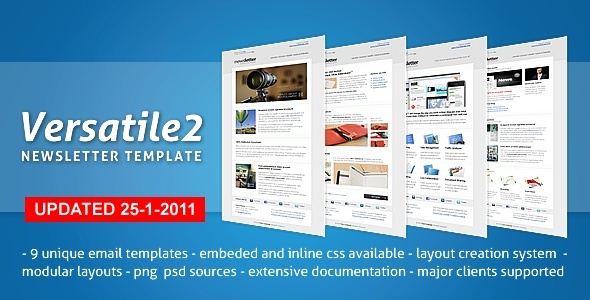 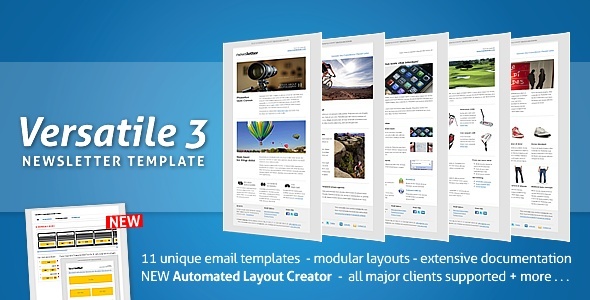 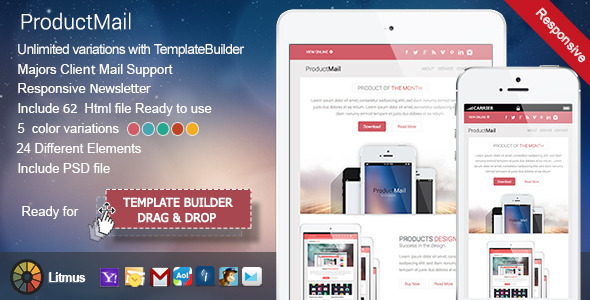 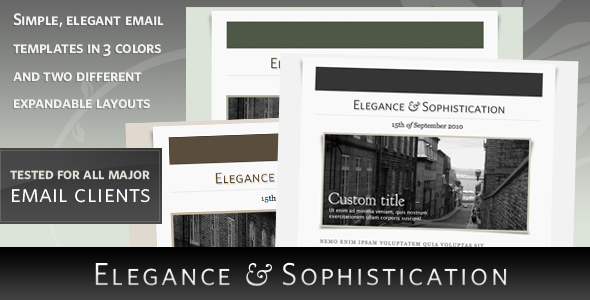 Email Templates usage of the mobile phones and tablets are increasing day by day. 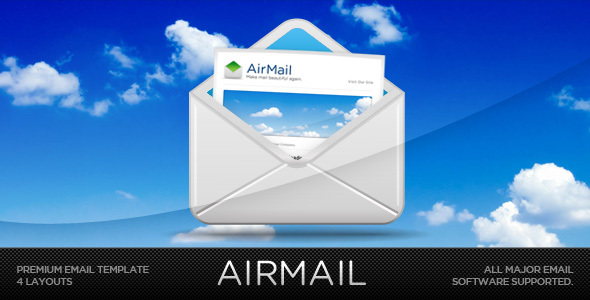 Emails need for businesses to manage detail delivering via mobiles for the growing mobile market. 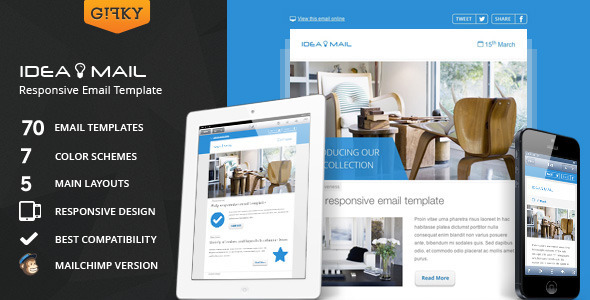 Designing for mobile is as important for your emails as it is for your website.Amazing business marketing starts normally use with minimal and simple email templates. 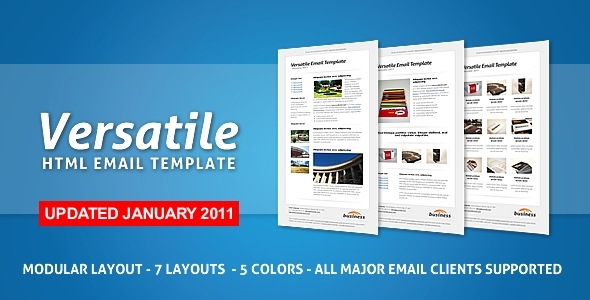 All of the included templates here are premium. 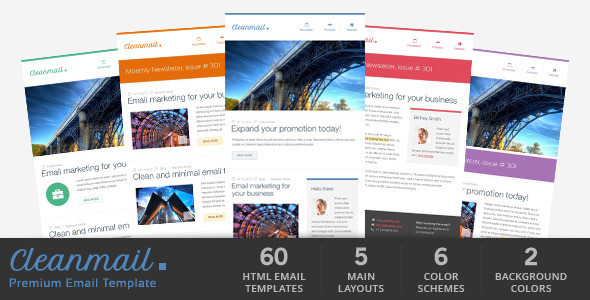 Modern day marketing requires modernize templates and techniques.The templates want to be responsive to scale on any device platform like mobile, tablets, laptops, etc. 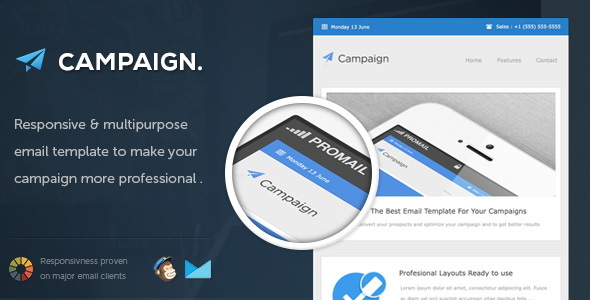 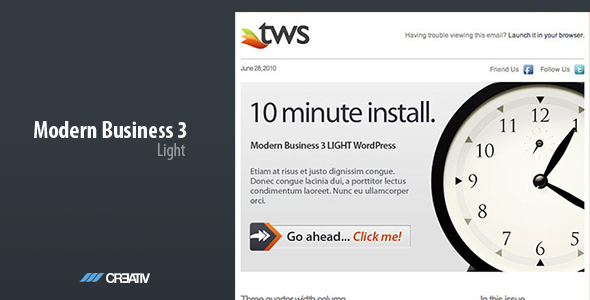 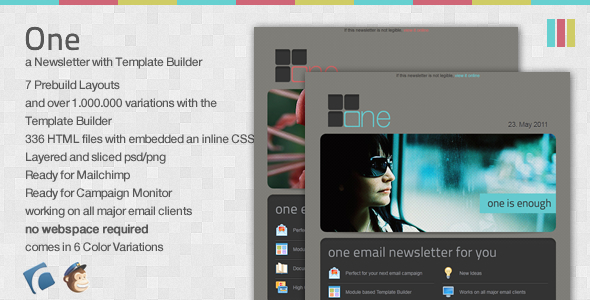 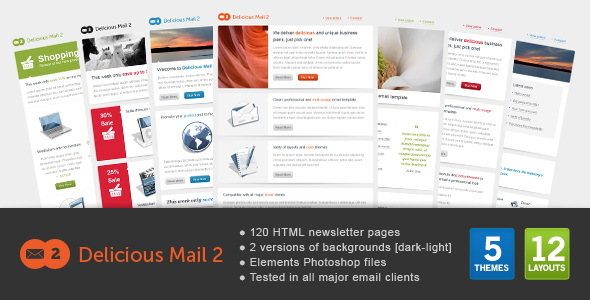 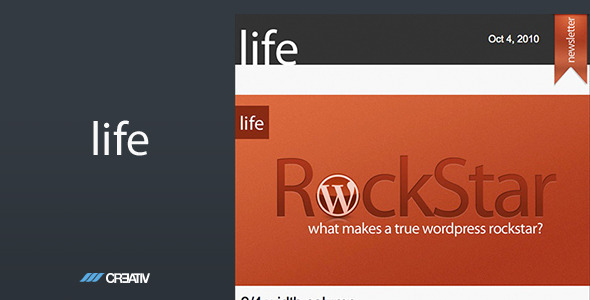 A clean, responsive email which can be send for mail clients is also essentials. 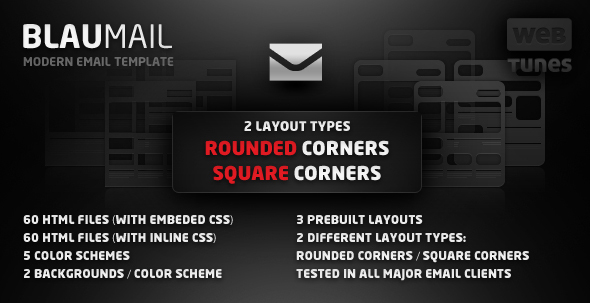 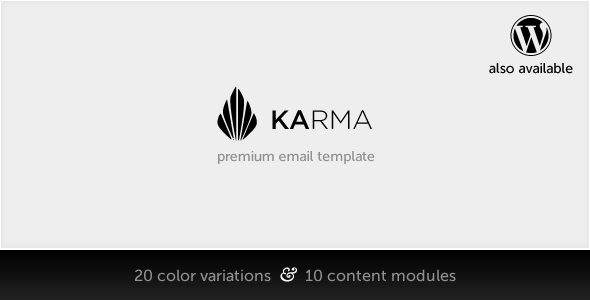 So, i have included premium templates which provides compatibility across multiple mail clients as well. 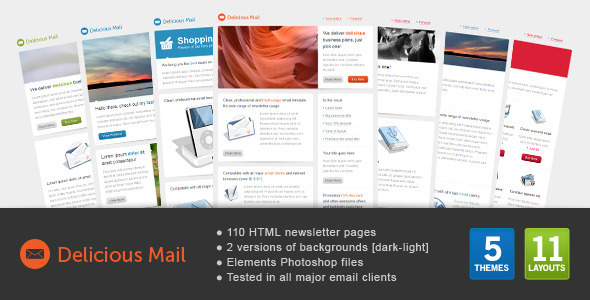 Email marketing has become an important part of the total advertising scheme as it provides an easy way to contact the real customers with their emails. 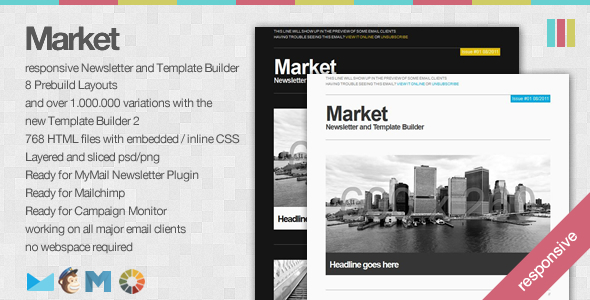 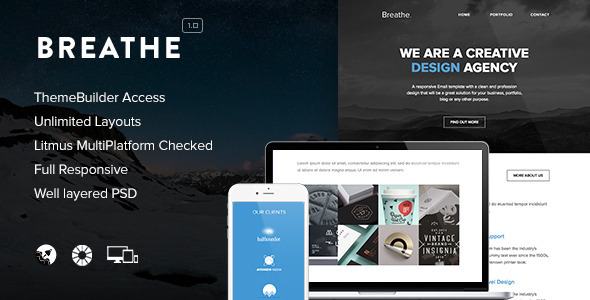 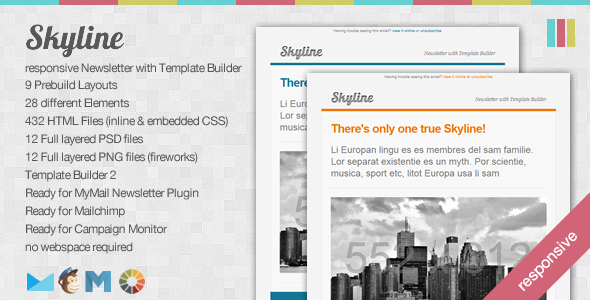 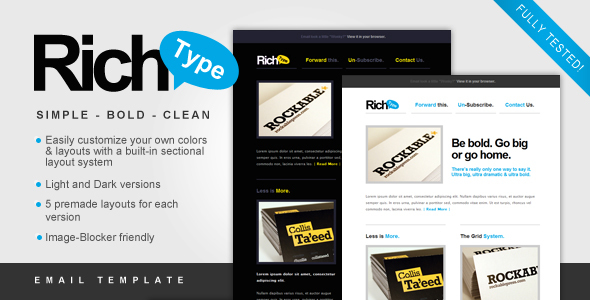 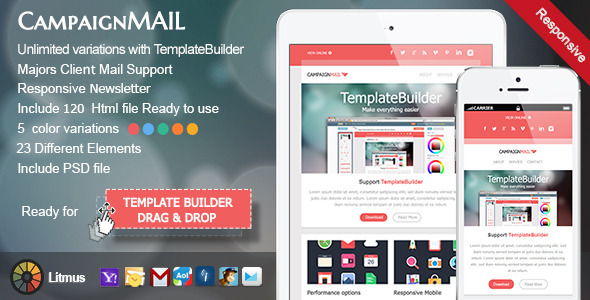 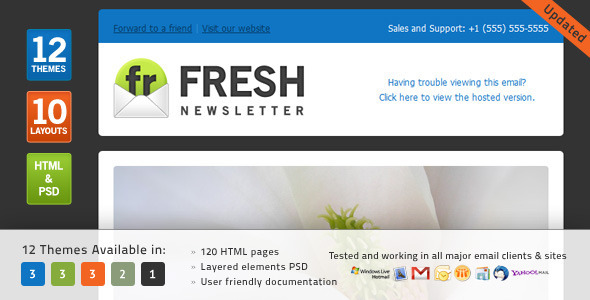 Here in this article, you can find 24+ best responsive email templates. 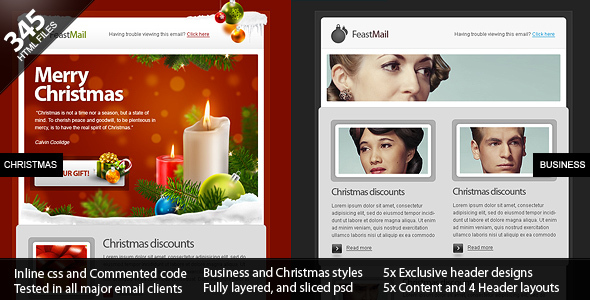 So, Christmas season is nearby. 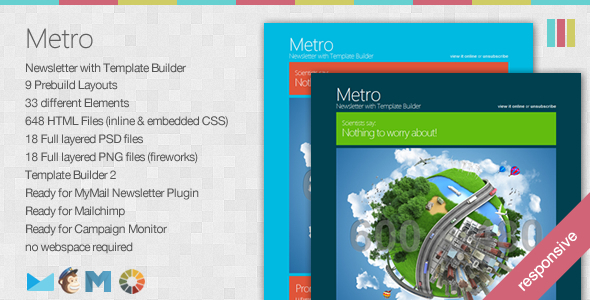 You can also give a new look at for your site also.